C2 Systems, a Dallas, TX based LLC., is owned and managed by former key executives and engineers of Cypress Software Systems, LP, an industry veteran in the financial services automated loan origination sector. Steve Sargent is a native Texan, and holds a BBA in finance from The University of Texas at Austin and an MBA from Texas A&M University. 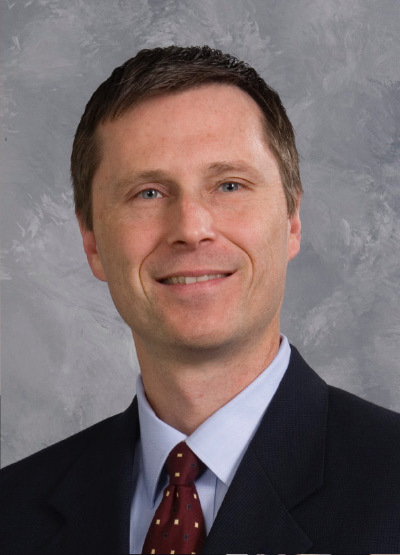 He has over 25 years of experience in the financial services and financial technology industries in various capacities including automated lending product design and development for consumer and small business lending, process improvement consulting, regulatory compliance, underwriting, credit policy and scorecard development and deployment, capital budgeting and credit risk management. In April 2011, he concluded the sale of the company he founded in 2000, Cypress Software Systems, L.P., to a multi-national strategic competitor, CRIF Corporation, based in Bologna, Italy. In founding Cypress, Mr. Sargent was the primary author of the design specifications for both of the Company’s flagship products: Mark IV and BizMark. To facilitate sales and product enhancement, Mr. Sargent secured key alliances with over 30 partners including FICO (fka Fair Isaac Corp.), Wolters Kluwer, Fiserv, Asch Advisory Services LLC, Scoring Solutions, Inc., NADA and FIS (Fidelity National Information Services). Cypress successfully expanded its client base into more than 35 states, and the Caribbean, serving more than 120 banks and finance companies. Prior to Cypress, Steve served as president and CEO of Tegras Financial Services, a mortgage lending consulting company. Before that, he was with FirstPlus Financial, Nationwide Acceptance and AmeriCredit Corp., one of the nation’s largest independent indirect automobile financiers, where he helped develop the company’s credit policies, forecasted loan loss reserves and supervised the rollout of an automated credit application processing solution. During his career, Steve has worked with Fair Isaac Corporation, as well as the credit repositories, to develop credit scoring models and customize and deploy automated credit origination software solutions. Jerry Kreitman holds a Bachelor of Business Administration from the University of Texas at Austin with a double major in both Finance and Marketing. He is an award-winning sales and business development executive with over 26 years of expertise in B2B selling of credit solutions, consumer payment options, credit marketing and consumer information solutions to some of the nation’s largest consumer credit companies. Jerry has spent the last 16 years with Fiserv, Inc., a Fortune 500 company providing consumer-facing solutions for some of the nation’s largest financial services companies, auto lenders, utilities and other large consumer biller organizations in highly competitive markets. While at Fiserv, Jerry was awarded the highest ranking overall sales honors given annually to the single individual that senior executive management believed provided the best overall performance from the entire sales organization from both of his last two companies – chosen from over 350 other sales professionals nationwide and across multiple product lines. Previously, Jerry had spent 10 years with Computer Sciences Corporation’s (CSC) Credit Services division (now wholly owned by Equifax) selling all capacities of credit solutions including bureaus, FICO and custom score modeling, credit marketing and other credit-based solutions to strategic national accounts representing the largest consumer credit companies across the country. Jerry has a proven ability to apply analytical skills to overcome complex business challenges and negotiate multi-million dollar contracts by leveraging best-in-class practices acquired from a proficient expertise in the consumer payments, credit marketing, and consumer information industries. Steven D. Roberts holds a Bachelor of Science in Business Computer Information Systems from the University of North Texas and has 20 years of experience in technology and the financial services domain. Prior to joining C2, he was retained as a key employee by CRIF Financial Solutions, following its acquisition of Cypress Software Systems in 2011 where he focused on supprting the products he helped to build. As a founding member with Cypress Software Systems in 2000, Steven helped with the layout and design of the Company’s core product, Mark IV. His well-rounded knowledge of credit risk management, application processing systems, and programming skills served the Company well as he managed both technical and usability issues for Cypress’s solutions. Steven’s career began at AmeriCredit Corp. in 1994, when he was hired by Mr. Sargent. His responsibilities there included supporting the branch network’s use of automated credit application processing solutions, as well as supervising the development of solutions for managing the data and reporting needs of the risk management department. 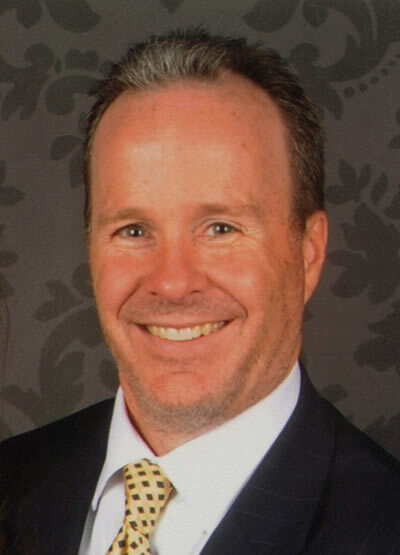 Scott holds a Bachelors of Business degree in Finance with concentrations in Banking and Real Estate from Western Illinois University and has over 26 years in banking, primarily in the consumer lending area. His experience in includes Hibernia National Bank in New Orleans, University State Bank, First City Bank, Banc Texas, and Texas State Bank in Houston, Texas. 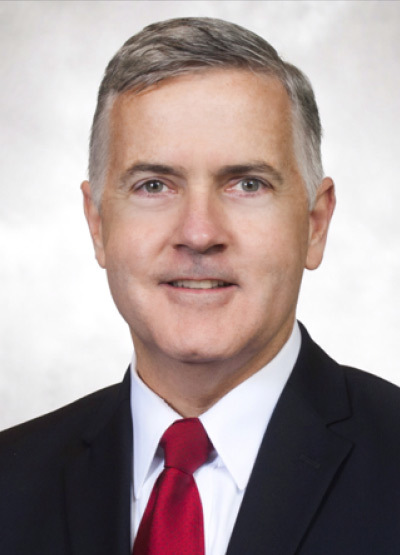 Scott ultimately led Texas State Bank (over 7 billion in assets with 75 branches across the eastern half of the state) as the Senior Vice President over the Consumer Lending Division. 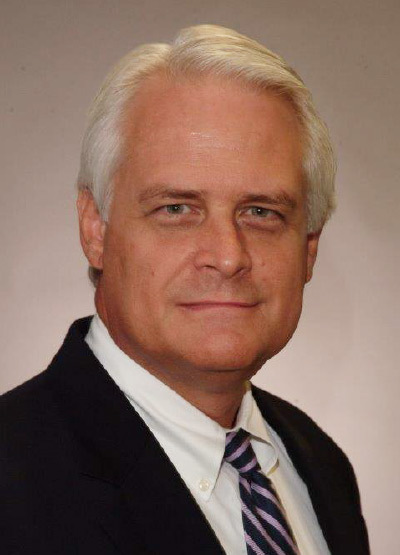 Following his career in banking, he spent two years as the Chief Operations Officer of a Houston-based Home Health Company before joining the Cypress Software Systems team managing operational functions of Customer Service, Training, Implementation and Delivery. Following the acquisition of Cypress by CRIF Lending Solutions, Scott was retained and managed the Vendor Relations for CRIF USA. This new function organized well over 120 IT Vendors, contract negotiations and agreement adherence. 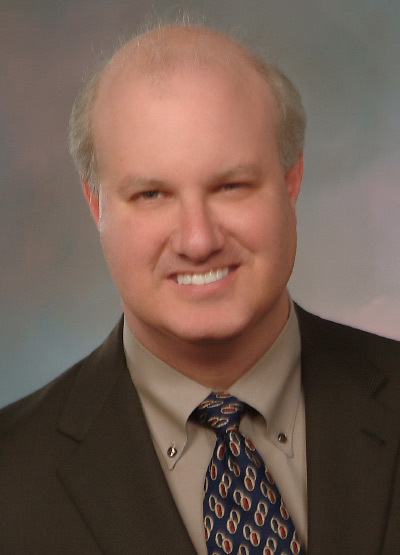 Brian Shaw holds a Bachelor’s degree in Management from the University of North Texas in Denton, and a Master’s degree from the University of Texas, Dallas extension. A former General Manager of the Lending line of business for London-based Misys, Brian is currently semi-retired and provides consulting services. 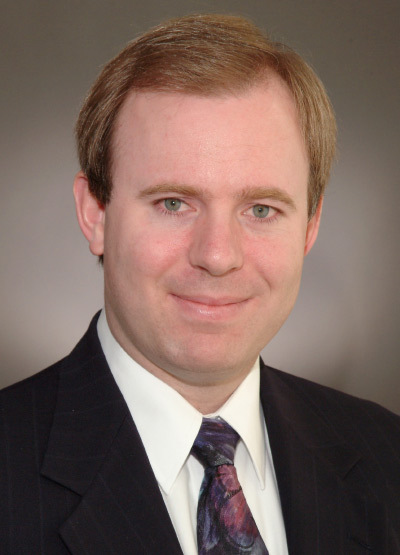 In his global role with Misys, he was responsible for the strategic direction, operation and profitability of the lending business line that provided services to over 200 financial institutions globally including many of the largest such as Chase Bank, Deutsche Bank, HSBC, Bank of America, National Australia Bank, BNP Paribas, Wells Fargo and others. Prior to Misys, Mr. Shaw was the President and Chief Executive Officer of Custom Credit Systems (CCS) where he used his 23 years of banking, and banking systems development to guide CCS from both a strategic and operational perspective. He joined CCS as Vice President of Operations, was named President and Chief Operating Officer of CCS in January 2000, and was elected Chief Executive Officer in January 2003. His accomplishments at CCS also include the design, construction, and implementation of enterprise level automation solutions to satisfy many commercial lending problems in complex environments such as those of some of the largest United States financial institutions. Franklin Shirrell holds a BBA in Finance and Banking from the University of Arkansas at Fayetteville, and is licensed as a CPA (inactive status), and has over 20 years of executive management experience within a Fortune 500 financial services institution. Franklin has led teams of over 350 associates across multiple bank and branch locations, serving the commercial, small business, consumer, and high net worth client segments. As such, he brings keen insight from an end-user perspective, whether it be the associate, the client and client experience, or navigating summary reporting data for both management and regulatory purposes. In addition to Franklin’s responsibilities for the front end client experience, he has served within multiple special project teams to improve and redesign loan process support areas. Examples of these projects include centralized underwriting/paralending/loan closing process workflow; rules design meetings with the major credit reporting agencies; and leading organizational restructure and change across 250 locations to more effectively serve the full financial needs of the customer.